Travel and tour operators in Hyderabad geared up to cash in on the season’s flavour. Is it possible to turn an election into a tourism attraction for foreign travellers, with many interesting and “spectacular” electoral battles on the cards in Telagana? Yes, say travel and tour operators in Hyderabad, who have come up with the idea of introducing the upcoming Assembly elections to global tourists who may be keen on seeing the democratic exercise unfolding. 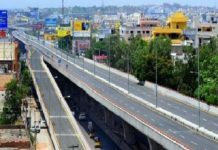 With Hyderabad being one of the country’s most preferred tourism destinations, industry stakeholders are hoping to cash in on the flavour of the season since the elections are coinciding with the peak tourist season. 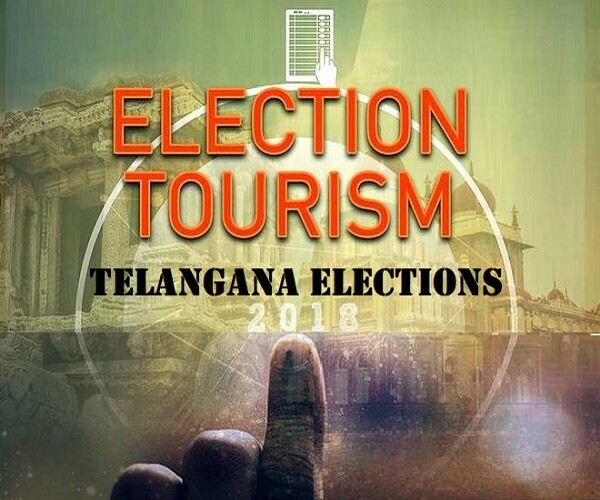 Tour operators are planning to approach foreign tourists interested in seeing the election process as campaigns by various political parties are gathering pace, especially in the rural pockets of Telangana. Hyderabad Travels Association president, who is working out the modalities, said elections can interest tourists, especially the foreigners, as they are unlike the way polls are held in their countries. “Election tourism is a new experience for us too and we need to cash in on the circumstance. We are planning to organise the tour of campaigns with the idea of exposing them to various shades of elections scene,” he said. He said brochures for the “election tour package” were being circulated among tour and travel operators and also in the hospitality sector. This attempt is novel for Telangana, though such an exercise had been tried by the travel industry in Karnataka and Kerala, he said.